This legendary a cappella event is a tradition. People jam the 2000 seat hall. This year we will showcase some of the best collegiate groups in the country: Yale Whiffenpoofs, UMASS DooWop Shop, S#arp Attitude from UMASS, Dartmouth Aires, and Tufts SQ. 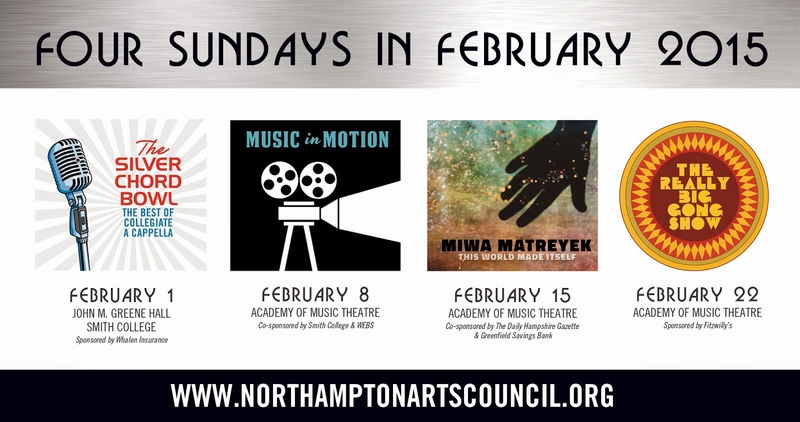 Performances by local sensations The Groove from Smith College and the Northamptones from Northampton High School. 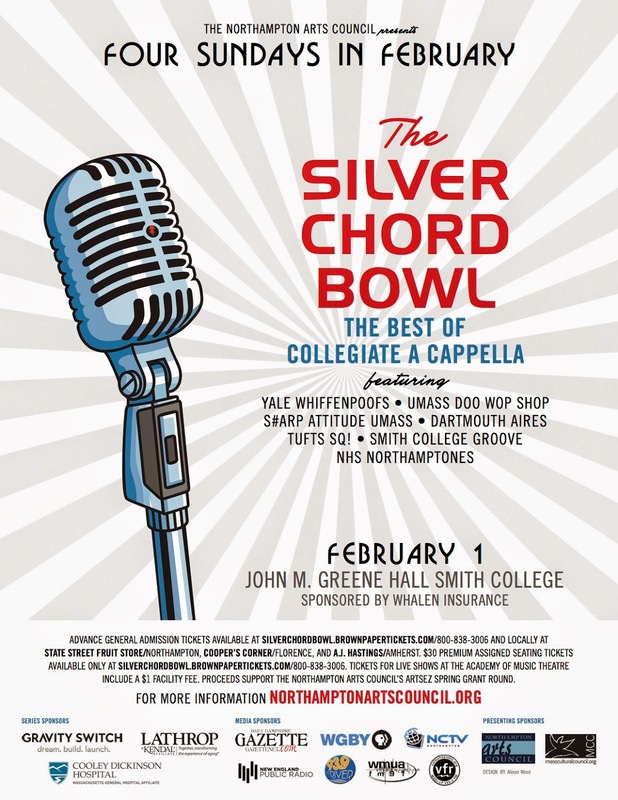 Mayor David Narkewicz and Smith College President Kathleen McCartney will be on hand as emcees for this classic Northampton event.